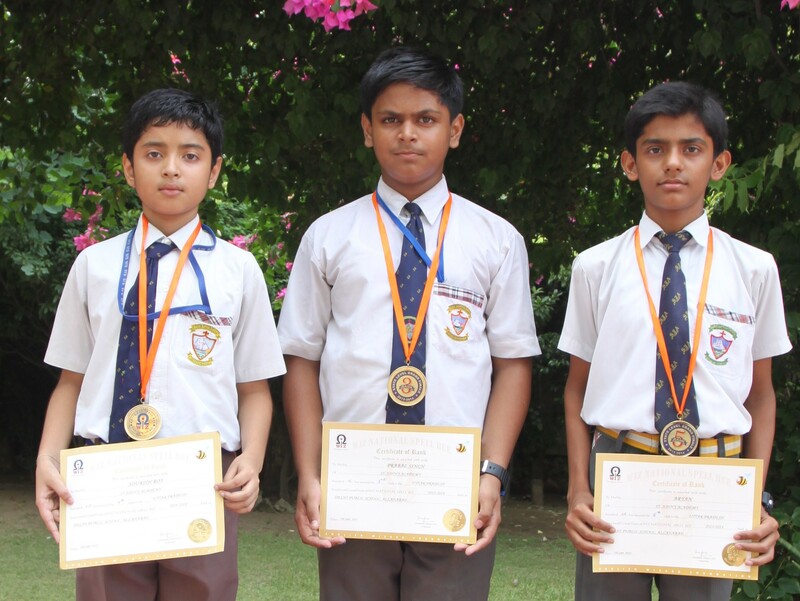 The Spell Bee, a national level Competition organized by Wiz National Spell Bee was held in August 2013. The students who cleared the First Level (Intra School Level) competed with other school students for the Zonal Level followed by the State level. 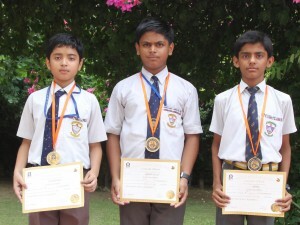 Three students of our school namely Prabal Singh, Sourish Roy and Aryan won the State Level Competition and now are preparing for the Nationals. We congratulate all the winners and wish them all the best for their future.